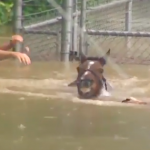 Here at The Rodeo Cowboy we value good content for our readers. In that spirit we will often curate or excerpt content from top quality sources on the web. 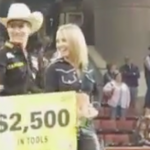 (VIDEO) 18 YR OLD PBR BULL RIDER LOCKWOOD WINS FIRST TITLE! 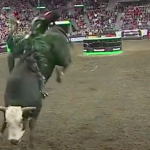 (VIDEO) PBR BULL RIDER JB MAUNEY WAS READY FOR PEARL HARBOR! 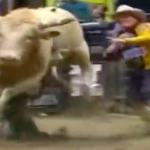 (VIDEO) FOOTAGE OF BEST BULL RIDING EVER! 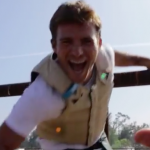 Copyright © 2019 The Rodeo Cowboy.